They show up without warning. All of a sudden one day you're staring down at a pigmented or vascular lesion. A quick check with the dermatologist determines there's nothing to worry about. But it still worries you because it just doesn't belong there. 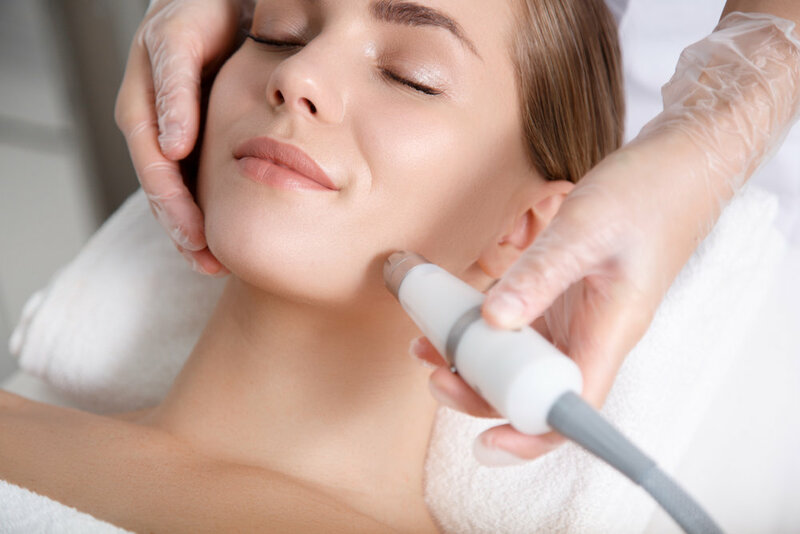 Excel V provides precision laser treatment to address a wide range of aesthetic and dermatologic skin imperfections on the face and body. These include facial redness, acne scars, blemishes, leg veins, age spots, discoloration, and similar issues. Most treatments require only a few sessions and results are usually seen within days. One day of mild redness is typically experienced along with possible darkening of blood vessels after treatment that usually resolves within a few days. We’ll work with you to tailor a treatment plan specific to your needs.